Brain injuries, even apparently "mild" ones, are often devastating and life-altering ailments. Damage to the brain, skull and spine can leave you unable to live your life as you've always been able to. 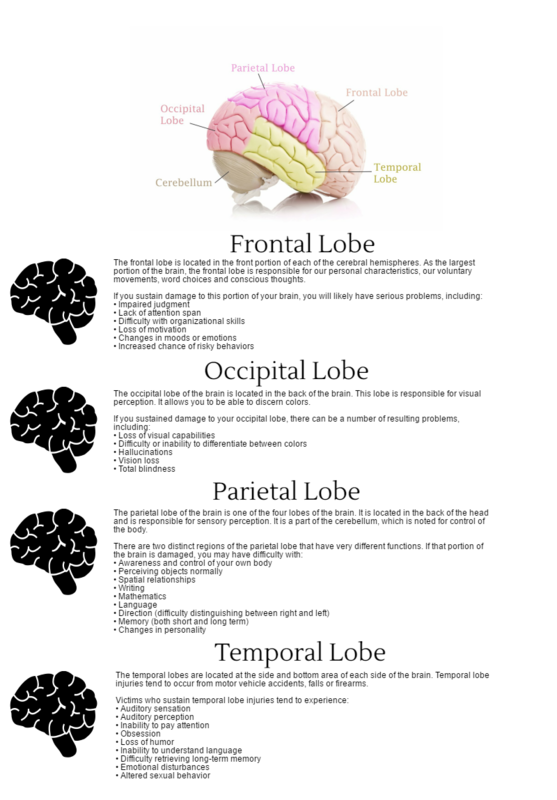 For specific information about what damage to different parts of the brain can do, please click the infographic to the right. At Watkins, Lourie, Roll & Chance, PC, our Atlanta brain injury attorneys have seen up close just how brutal these injuries are. We have decades of experience helping clients who have suffered these injuries, which means we have the institutional knowledge to understand the extent of severity of your brain injury. If you're an Atlanta, Georgia resident looking at life after a brain injury caused by someone else's negligence, please contact Watkins, Lourie, Roll & Chance, PC online or by calling our Atlanta office today at 404-760-7400 for a free consultation. 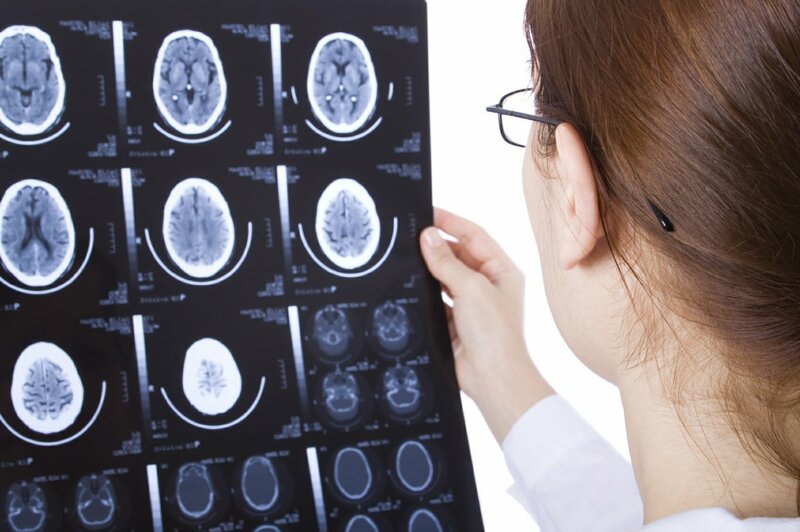 Brain injuries and traumatic brain injuries are exceptionally complicated medical issues, which means it's best to find a lawyer who has ample experience handling these sorts of cases. 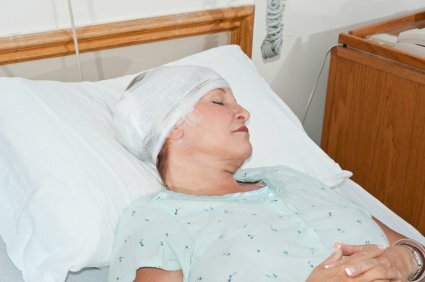 Our Georgia personal injury lawyers understand brain injuries, but more importantly, we have deep, well-established connections with respected medical professionals who can both bolster your case and provide you with the treatments needed to make the fullest recovery possible – though complete recovery from a brain injury is never guaranteed. Our brain injury lawyers have decades of experience helping Atlanta-area residents with these case types, which means we're equipped to handle your case. The long-term costs of brain injuries are immense, but the consequences of brain injuries obviously extend beyond a victim's finances. The pain and suffering of a brain injury are significant and tangible. As the victim of someone else's negligence, you have the right to pursue compensation for these consequences, as well as for the medical expenses you have to deal with in the aftermath of a brain injury. There are no guarantees in personal injury law, but our Atlanta personal injury law firm can stand with you and serve as your champion in this difficult time, helping ensure you are provided the compensation you will need to cover the long-term costs. The uncomfortable reality of brain injuries, as with other significant medical trauma, is that they also result in huge medical bills. The American medical system can do wonders in treatment, but it is an expensive process. Without the compensation offered from a brain injury suit, you can find yourself bearing these expenses yourself. And that's not right. Lifetime treatment costs for a severe traumatic brain injury can easily exceed $1 million, and few people have the resources on-hand to handle those costs themselves. But why are brain injuries so expensive? Because everything you do and everything you are starts with your brain. When it is damaged, you often have to re-learn basic tasks. And because the brain is such a sensitive, important organ, treating it requires highly specialized and skilled medical professionals. Such professionals do not work cheaply. All of these are necessary if you are to recover from your brain injury and live a full, healthy life. However, they're expensive, and insurance only covers so much. Our Atlanta brain injury lawyers can help you bear these expensive burdens by pursuing the justice and compensation you deserve as a victim of someone else's negligence. Don't allow yourself to be buried under an avalanche of medical bills when another party's mistakes placed you in this unfortunate position. An individual may need ongoing medical treatment and therapy for brain injury and a lifetime of emotional and physical struggle is entirely possible – even with treatment. Our lawyers will do a thorough assessment of your situation and provide you with a detailed cost analysis. We will discuss medical injury costs, loss of employment and other costs you have incurred. Our attorneys will also analyze future loss of income and future medical expenses. We work hard to maximize our clients' compensation. 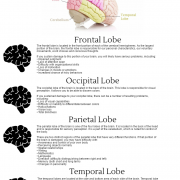 If you have a brain injury, it is important to speak with an attorney as soon as possible. 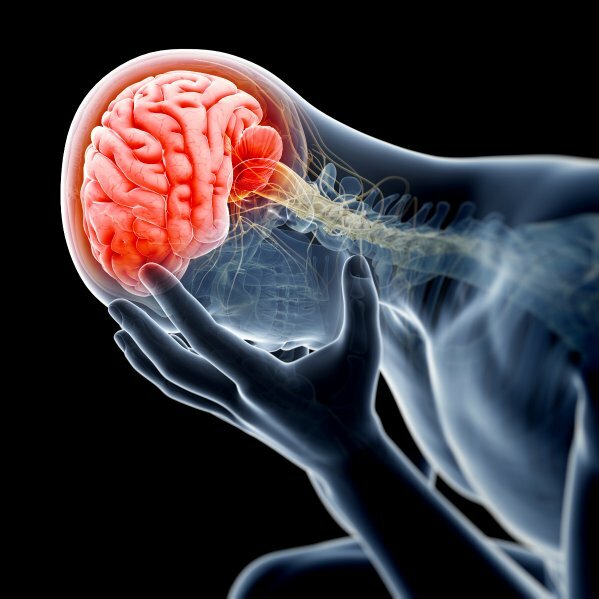 Please call our Georgia brain injury attorneys at 404-760-7400 to schedule a free and informative consultation today.